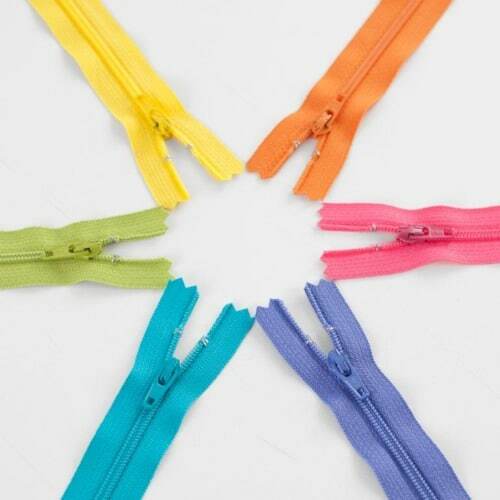 Lazies, Did you know that Fobio can zip up to your wrist and ‘lock’ in place? 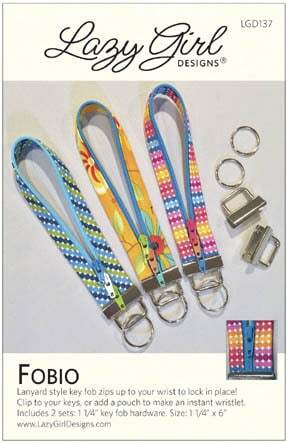 That ability to lock at your wrist is amazing security that makes her perfect for wristlets as well as key chains. And she’s absolutely beautiful while working so hard for us any way we use her. Today we’ll see how to skip the key fob hardware and sew Fobio directly into the seam of any pouch to make a permanent wristlet. 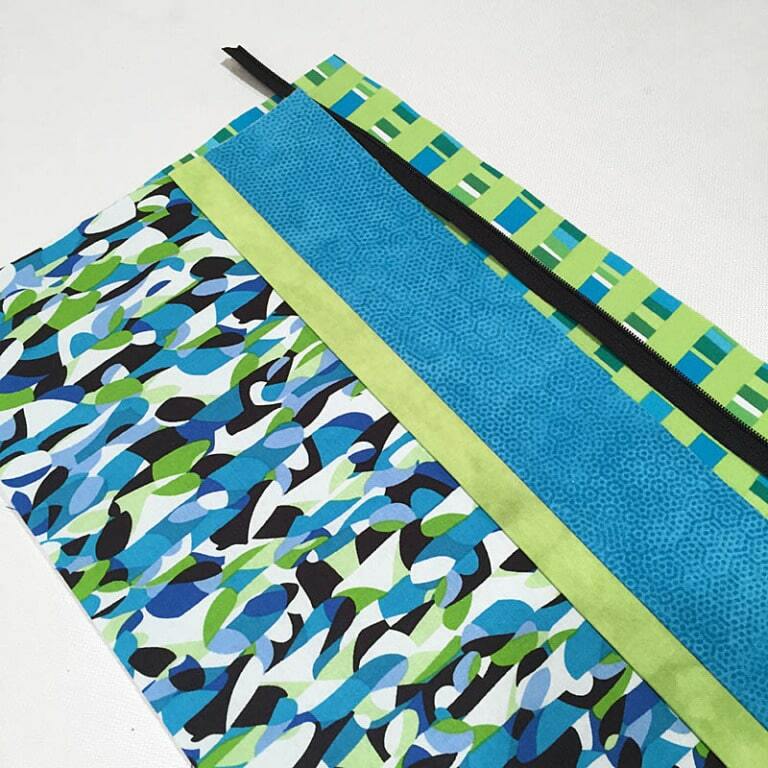 Green, teal and black goodness from several different fabric companies. I love all the possible combos with these beauties. 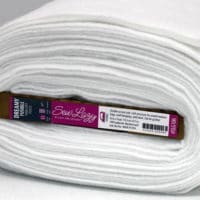 I went to my local quilt shop for inspiration recently and here’s what happened: these gorgeous fabrics. What’s so interesting about this is the fact that the first bolt that spoke to me was the green with the blue stripes to the far left. The stripes look like DNA results I see on the TV show Law & Order. In picking friends for Mr. Green DNA, I found my way to the rest of these beauties, pretty much in the order shown. When it came time to purchase, I decided I had better bring everyone home with me. I’m glad I did because when I started to play, it turns out that the fourth fabric, with the black in the print, was my superstar for this project. 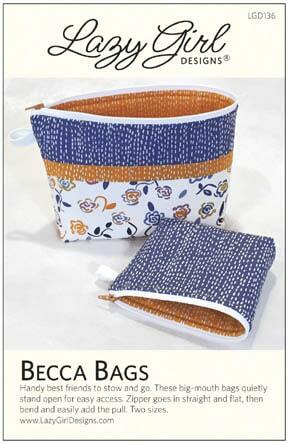 For our locking wristlet, I’m using my Fobio key fob and Becca Bags patterns. 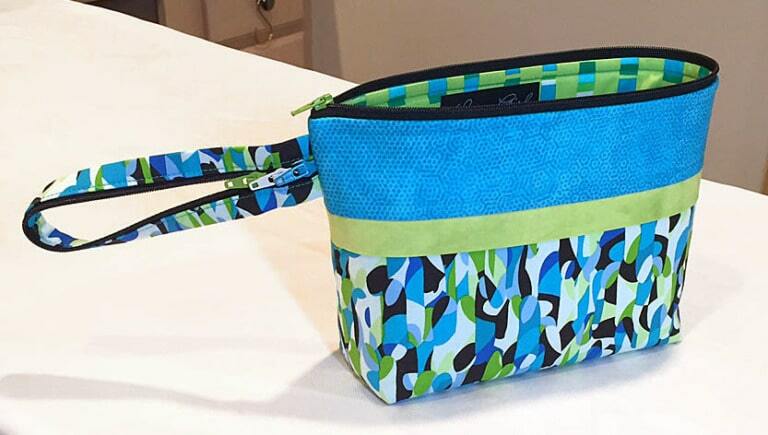 Fobio is needed for the locking wristlet. Use Fobio with any pouch design. 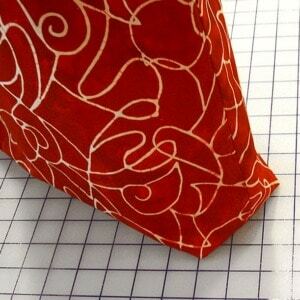 Patterns available in our pattern store. After constructing the outside of Becca, it was time to audition zippers. Love! Lots of good choices. 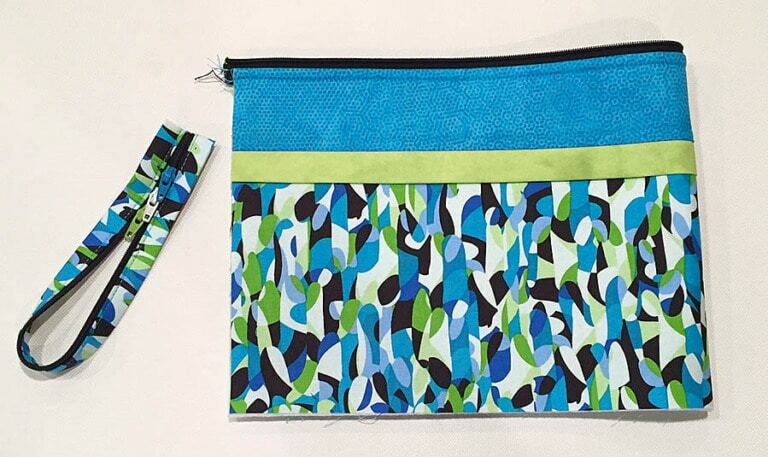 Decide whether you want to use the same zip color scheme for your pouch and Fobio. Zips by Atkinson Designs. 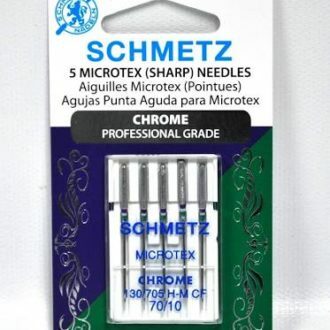 Great quality and color selection. I chose the black zipper. By doing so, it allowed me to repeat the black color of the feature fabric and carry that to the top edge of the bag. I added my initial ‘love’ fabric Mr. Green DNA as the lining. 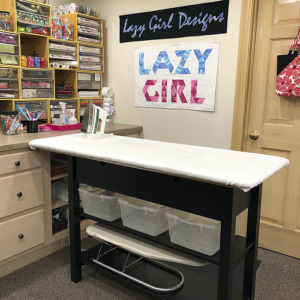 By using the black zipper at the top of the project, the zipper acts as an accent fabric, touching the lining fabric and carrying that part of the color scheme to the inside of the project. Black at the top of the bag makes the DNA fabric a better match for this project. It’s sweet trickery, I tell you. See what I mean, the eye carries comfortably across all of these elements together. The black zip anchors the lining and brings depth to this fabric. Adding Fobio to any bag makes it an instant wristlet. 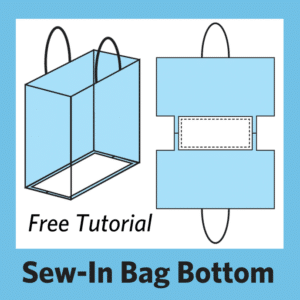 To make the combination permanent, simply skip the key fob hardware and sew Fobio into the seam of the bag. In this case, I stitched Fobio in place where the zip grab tab would have gone on this large Becca. 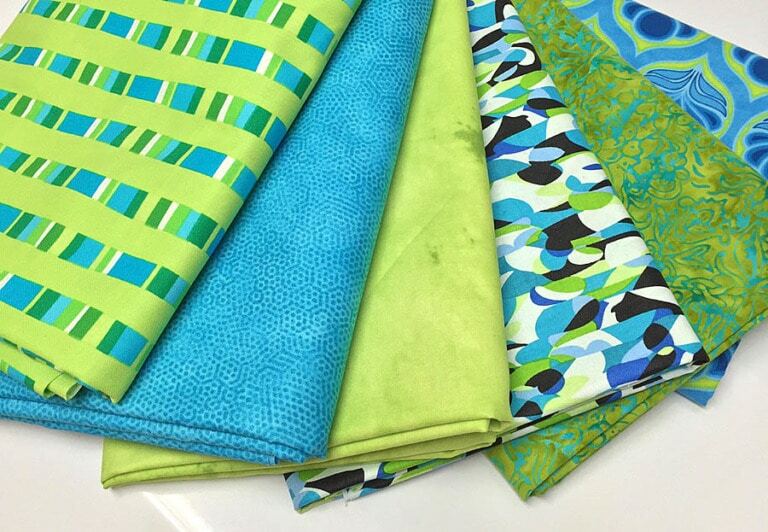 I chose to repeat our feature fabric and zipper color for Fobio for continuity. Make Fobio according to the pattern, do not add key fob hardware. 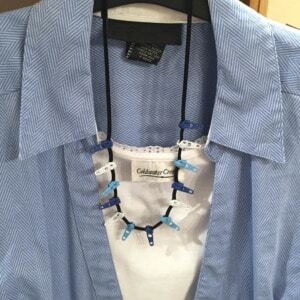 Be sure to move the zipper pulls away from the end of Fobio so they won’t interfere with sewing. 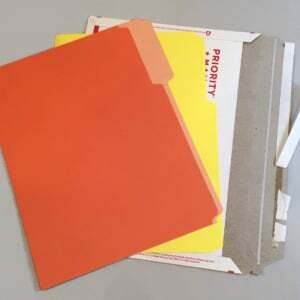 Determine where you want to attach Fobio. 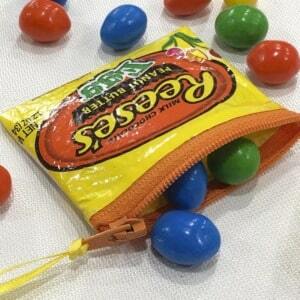 Near the zipper on the pouch is good. Baste Fobio in place to make sure you like the location. I centered Fobio on the teal fabric band. Wear wristlet on your wrist, zip Fobio up to your wrist to secure. 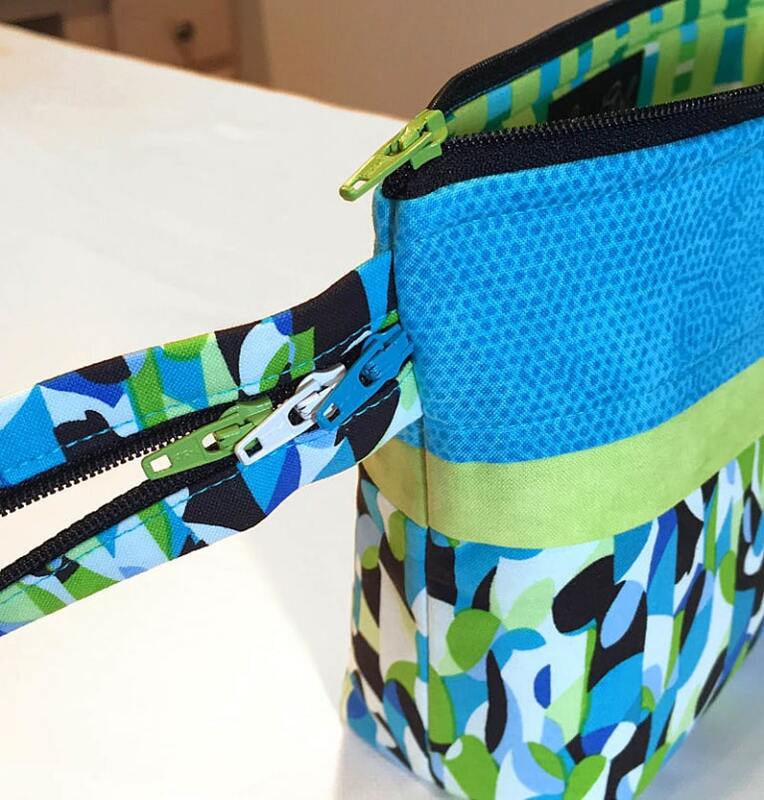 You only need to zip the first zipper pull to ‘lock’ the wristlet. Here are our two lovelies playing nicely together. 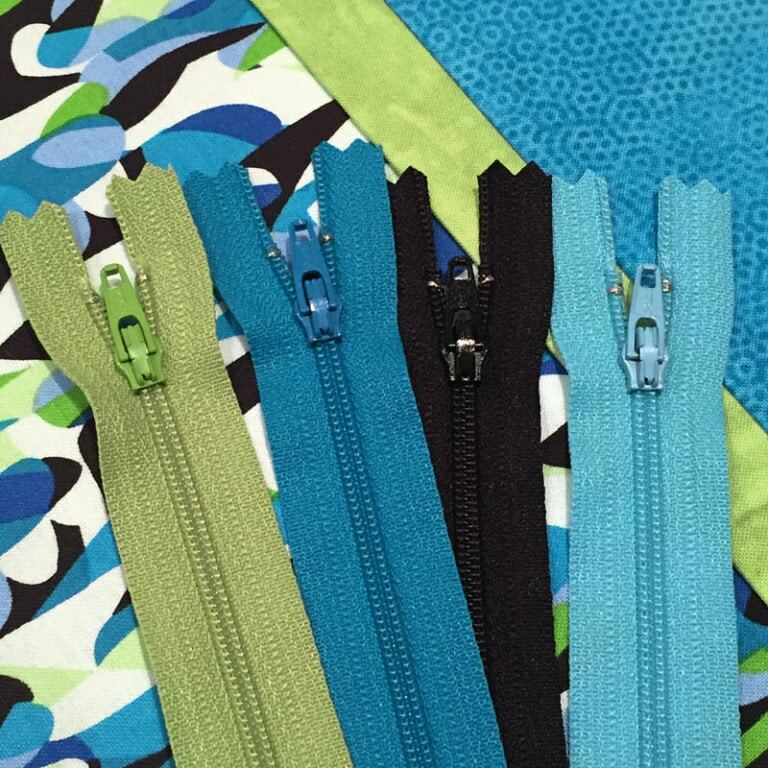 I used a green zipper pull on Becca, then repeated that same pull, plus two others (optional) on Fobio. 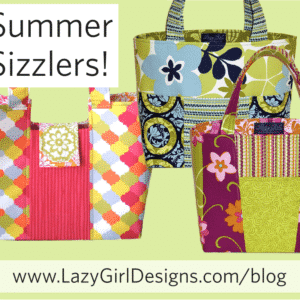 Directions to easily add zipper pulls are included in both Fobio and Becca Bags patterns. Here’s a closer look at how all this zippery goodness comes together. Remember, the zip on Fobio really zips. So, simply zip Fobio up to your wrist and it will ‘lock’, keeping your bag safe. 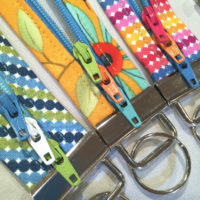 Add Fobio as a secure wristlet strap to your favorite bag creation! What do you think? Leave me a comment, like and share this post with a friend! How did you get 3 zipper pulls on one zipper? Can I get extra zipper pulls somewhere? Genius and gorgeous all at the same time!!! Love the thinking, and the results! Great job! I really like the BECCA bags, They are easy and fun to make. Will have lots for gifts.